Our Industry Sector focus enables us to deliver innovative solutions tailored to each client. We bring an understanding of Industry Sector evolution, business issues and applicable Technologies. 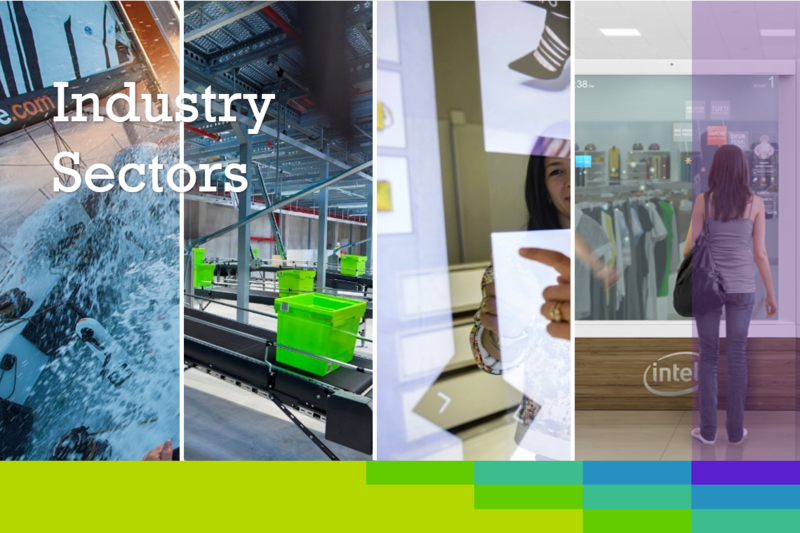 Our Industry Sector insights: Learn more about the latest innovations in your industry. 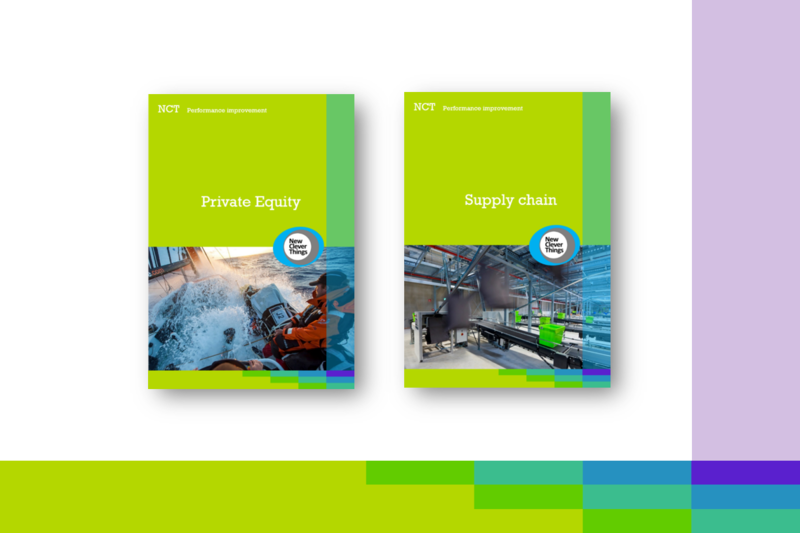 Our Industry Sector reports provide sector insights, researches, interviews, insightful management reporting, market practices and much more. Companies have stood strong against trends changing the industry. But keeping up with today’s consumer demand while meeting the pace of disruptive technology and expanding into new markets can require innovation. Today’s harsh environment requires consumer driven businesses to understand and anticipate changing consumer needs and to respond rapidly with relevant products and solutions. 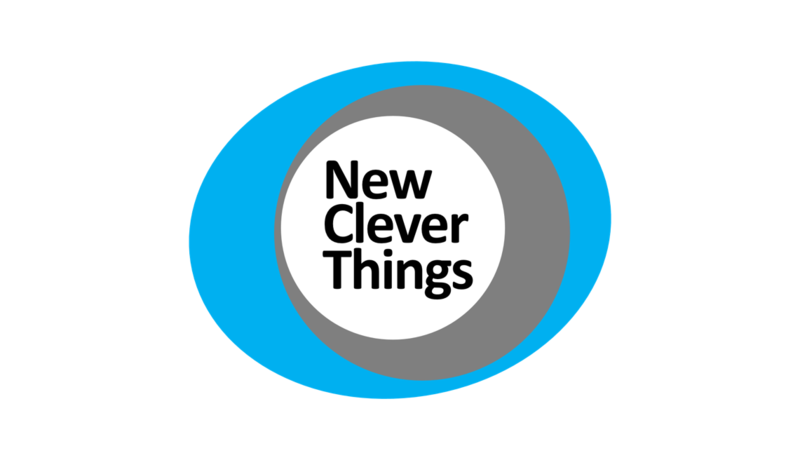 To do that, they must address a myriad of questions – and NCT is here to help. 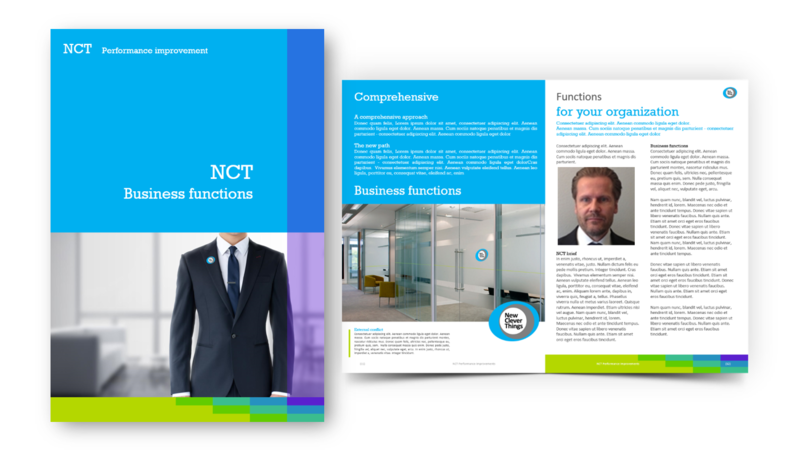 At NCT it is important to us to apply a conscious and substantial commitment to our client’s businesses. We work with our clients to modify and adapt corporate strategies to meet and exceed the standards being set by this rapidly changing environment. With deep industry experience, insight and management support, our qualified professionals are among the leaders in delivering a broad range of Performance Improvement and Management services to meet the unique needs of consumer companies. We understand the financial and operational drivers of the Industry Sectors and can assist our firms’ clients in dealing with current and emerging issues such as market consolidation, deregulation, public private partnerships and financing. In today’s market, the Private Equity (PE) sector facing evolving regulatory and tax landscape, fluctuating global economy and a strong competition. The increasing demand for transparency force PE firms to navigate complex territory to ensure new funding, act consistence, demonstrate performance and deliver outsized returns to investors. 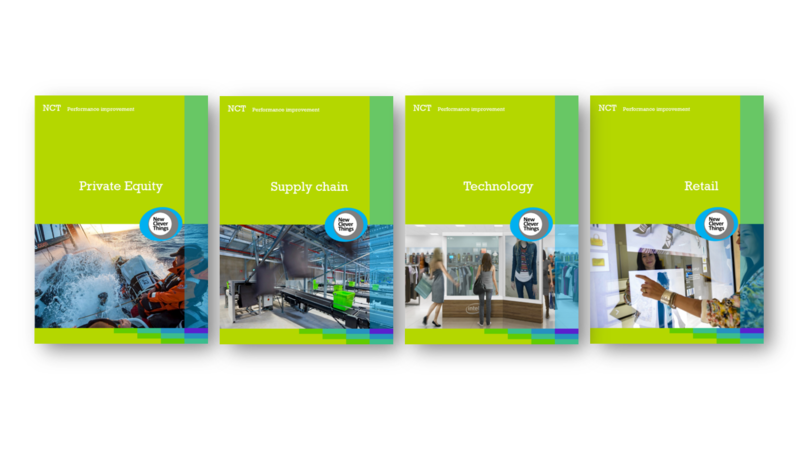 In the areas of infrastructure, Logistics and Transport, NCT has extensive experience in the fields of Strategy, organization and controlling, both in Russia and Europe. We combine deep analyses and creative approaches to find new solutions for the central questions of the Industry Sector, including investment, growth and market entry strategies, increasing value in target markets both offline and online. Technology has always been a complex and diverse field, shaped by disruptive IT advancements, intense competition and continuous innovation cycles. As users explore different digital product types, formats and combinations, their maturing expectations regarding software applications are only deepening the complexity of the technology landscape. 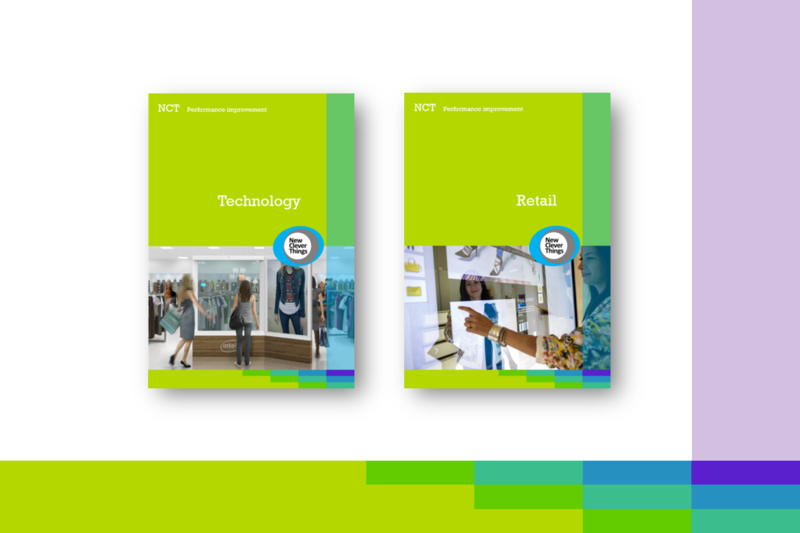 NCT has extensive experience within the Retail Industry. We combine deep analyses and creative approaches to find new solutions for the central questions of the Industry Sector, including investment, growth and market entry strategies, increasing value in target markets and category management.